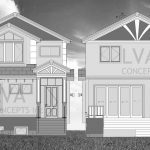 At LVA Concepts, we believe in putting you and your visions first. From the first house plan to the final, completed home build, we are with you every step of the way and make sure you have a say in your future home. But what exactly makes us different? Here are just a few things that we pride ourselves on uniquely offering at LVA Concepts. Our Vancouver home designers are really one of a kind. Not only are they experts in their field, they also take every project as if they were designing their own home. We love living on the edge of design innovation, bringing together new styles like green architecture ideas or contemporary interior design concepts. Beyond that, we know that a home isn’t perfect unless it’s unique to every client. 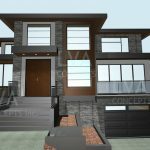 Our custom home designs are specific to every taste and priority, whether it’s a new design on a budget or an interest in innovative techniques and styles, we focus on you. With over a decade of experience in home design, we are capable of bringing any custom design to life through your vision and our creativity. We pride ourselves on being extremely local. 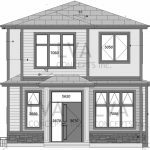 Our home designs are built for and catered to Vancouver, BC. 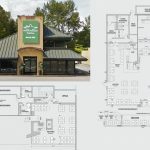 We know the ins and outs of the BC Building Codes, the specific regulations of your neighborhood, and take unique steps to maintain energy efficiency to save you time with the city. 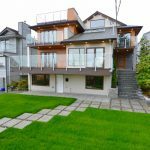 Home design in Vancouver needs to not only follow the rules, but also fit into our hip and world-renowned neighborhoods. 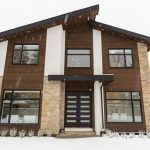 That’s why we pick and suggest materials that not only look great wherever you live in Vancouver, but can also withstand our varying weather conditions. 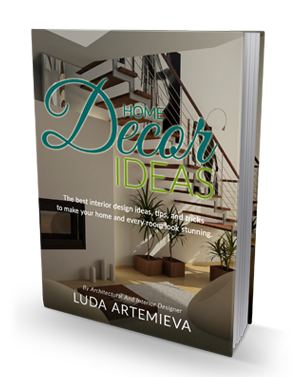 Our home designers know exactly how to appeal to our city’s unique style and environment while making sure you’re also ahead of the trend. 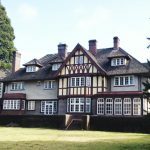 Whether you’re remodeling your entire home or just flipping a couple rooms, the process of bringing together a bunch of different experts can seem like a massive hassle. That’s why our firm is not just designers – we’re contractors, we’re interior designers, we’re blueprint drawers and everything in between. There is really no job too big or too small when you have the right team behind you. 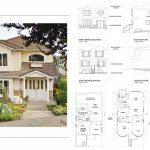 No matter what you’re looking for in your new home design, we have Vancouver-based construction firms, interior designers, and architects ready after just a consultation. We use innovative technologies like 3D rendering and drawings to bring your project together from the get go, so you can really trust the team behind you. So, at the end of the day, The LVA Concepts Way is simple: we are passionate, we are local, and most of all, we are more than just designers. We’re everything you need for your next home design project and we always know how to put you first and foremost. Are you starting a project and need some expert help? Call us for a consultation to get your started towards the perfect home.